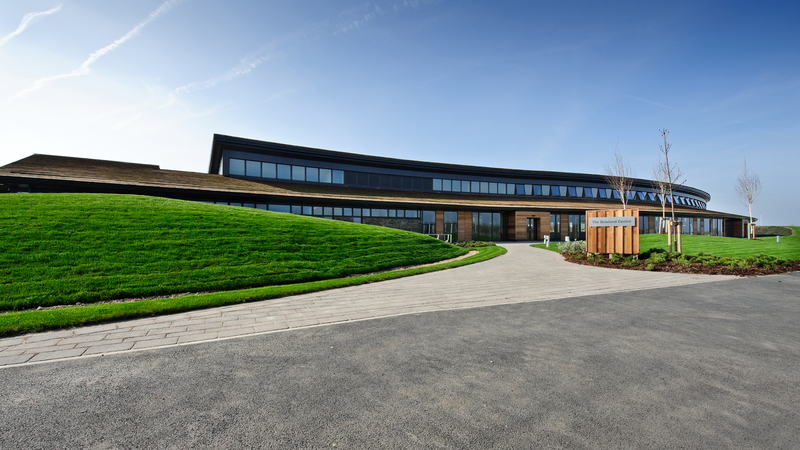 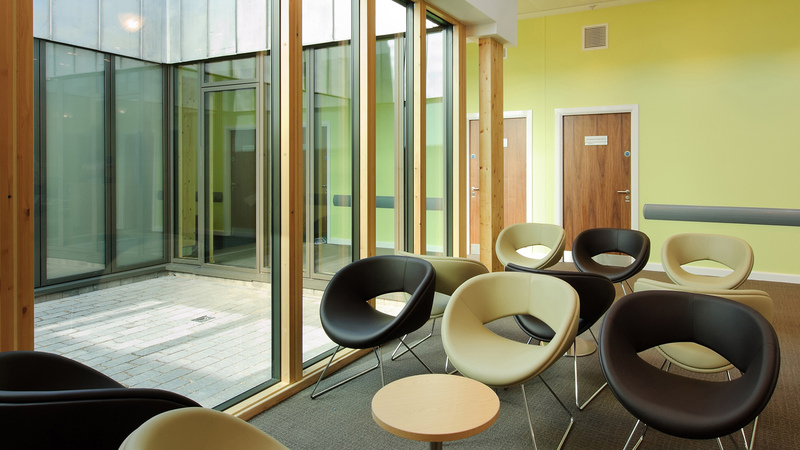 The building delivers a new welfare facility for the Samlesbury site comprising a 300-seat restaurant (to deliver over 1000 meals a day), a medical centre, and a dentist’s surgery. 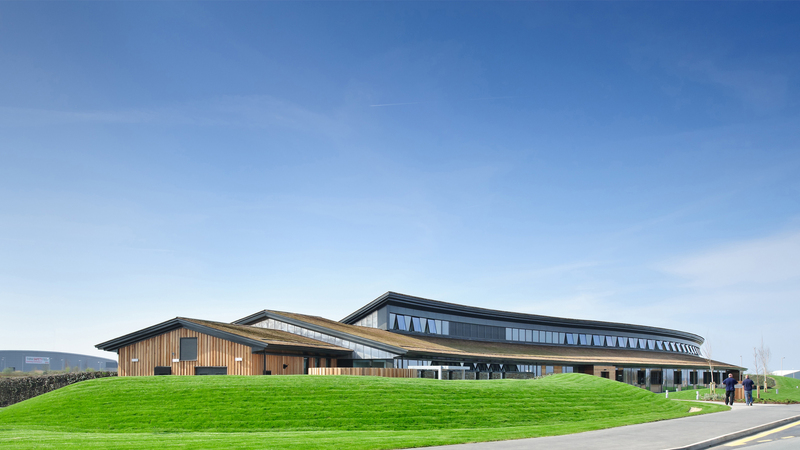 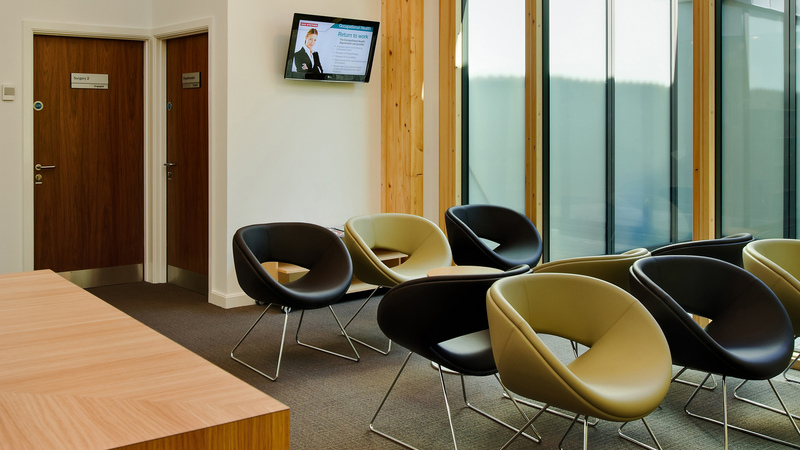 Features of the building include high level north light windows, a timber frame, cedar cladding and roofing, as well as stone and stainless-steel cladding. 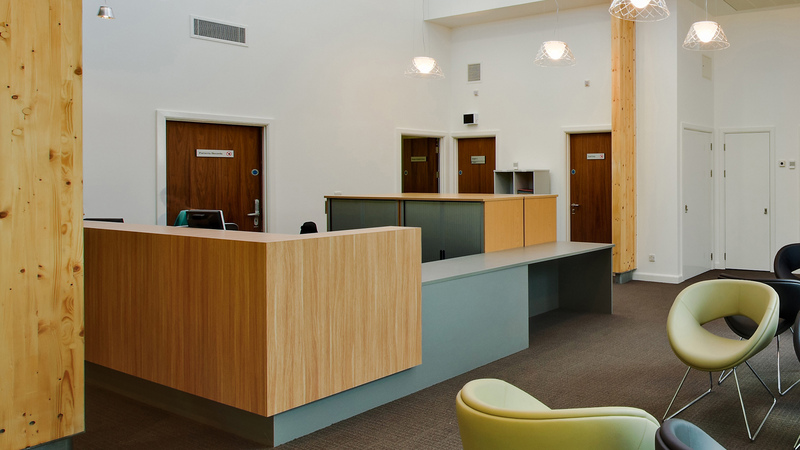 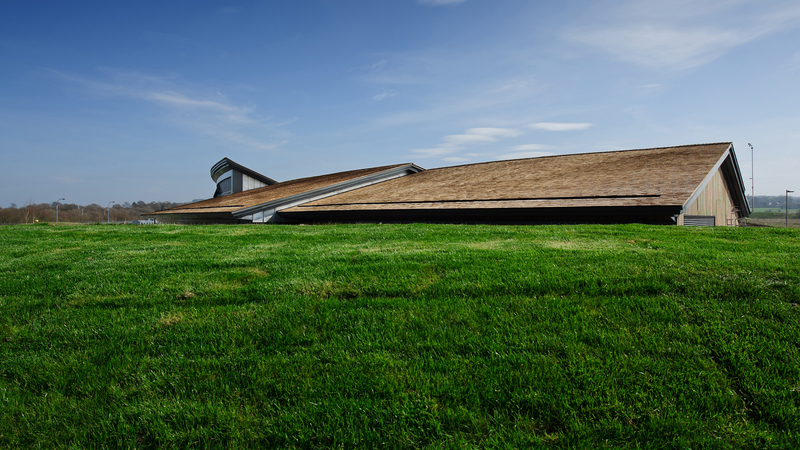 The low embodied carbon, low maintenance facility benefits its users through an ‘approachable’ interior that provides a break from the workplace.